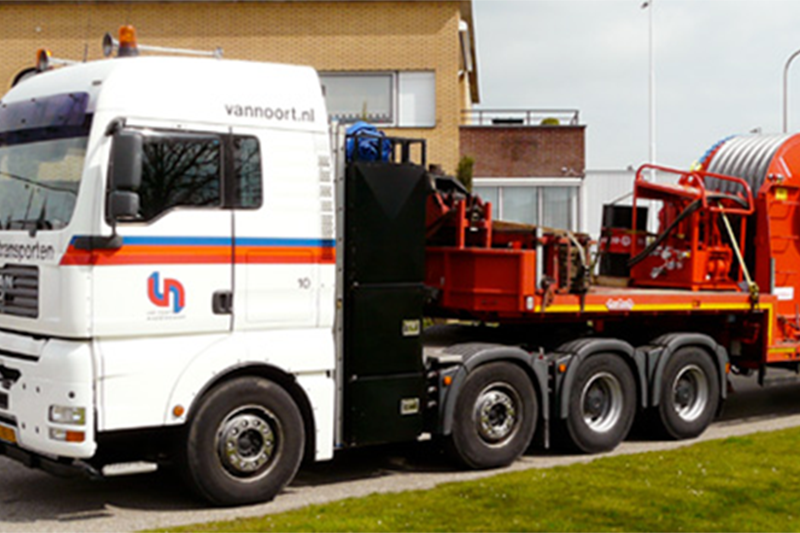 Endenburg delivers all lifting and hoisting materials and the accompanying services for the transport industry. We have in stock all of the products you need to secure your load or special transport. If you have any questions about hoisting or securing your load, contact our technical services department. Because of the experience of our technical services, Endenburg can advise you on the right products and the best way to transport your load.